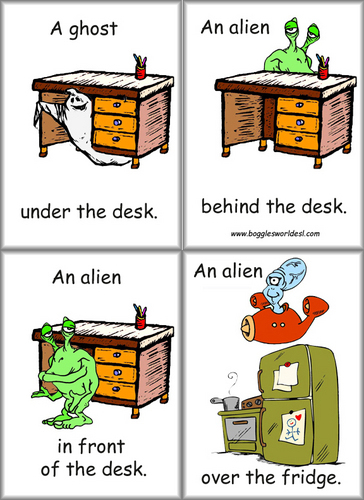 Prepositions of place. Funny and useful. HD Wallpaper and background images in the Английский язык club tagged: english language grammar prepositions place.